Don’t be caught unprepared, stock up now at Walmart! 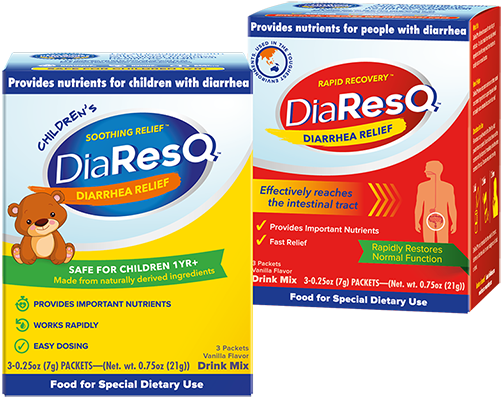 $2 OFF DiaResQ now through July 9th in Walmart stores. 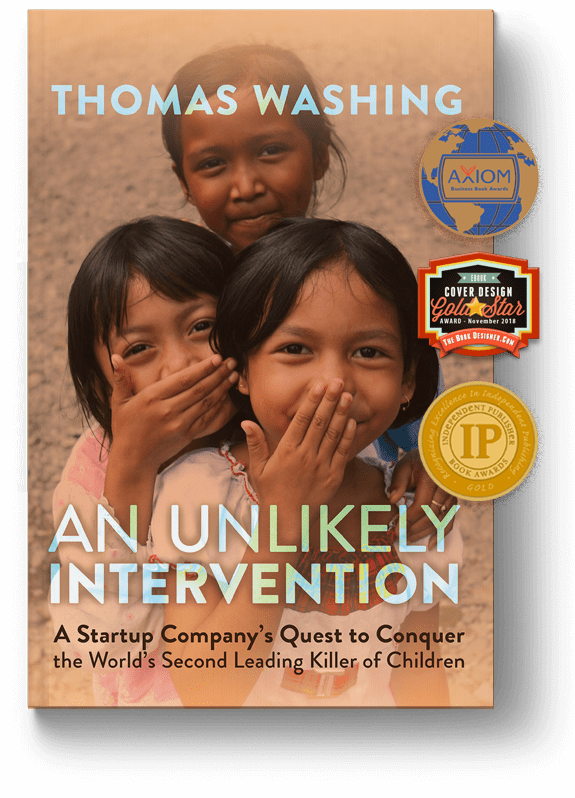 In his book, An Unlikely Intervention, Thomas Washing tells the story of DiaResQ - the first breakthrough in diarrhea relief in forty years and our mission to help eradicate the global health issue of pediatric diarrhea. It was recently named a Gold Medal Winner in the 2019 Independent Publisher Awards. Diarrhea is your body trying to rid itself of an unwanted microorganism by flushing your system. Many diarrhea relief products work by slowing down the movement of your gut and interrupting this natural flushing process. While this may temporarily control the symptoms, it keeps the problem-causing microorganism in your body longer. 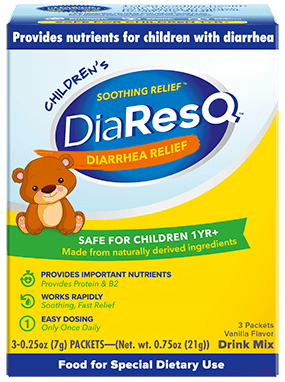 DiaResQ is a different kind of diarrhea relief. 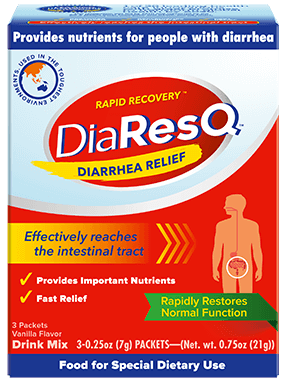 DiaResQ works with your body to address the underlying issue quickly, without unwanted side effects. Don’t just take our word for it – read feedback from real DiaResQ customers and learn what they loved.